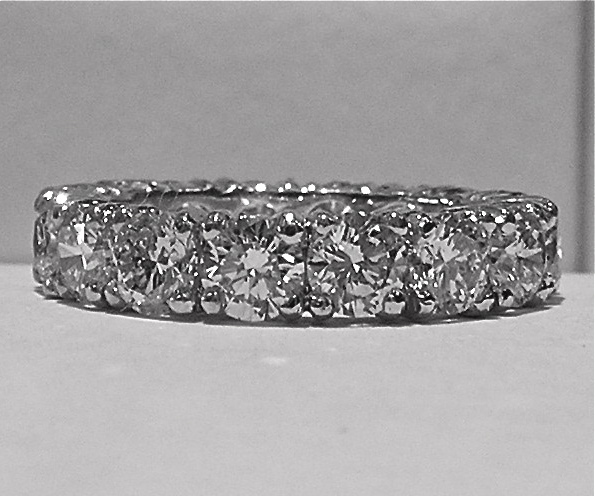 From contemporary to classic, simple to sophisticated, the engagement ring or wedding band you have been dreaming of is a reality at TC Jewelers. 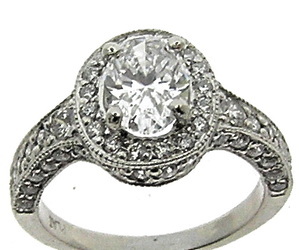 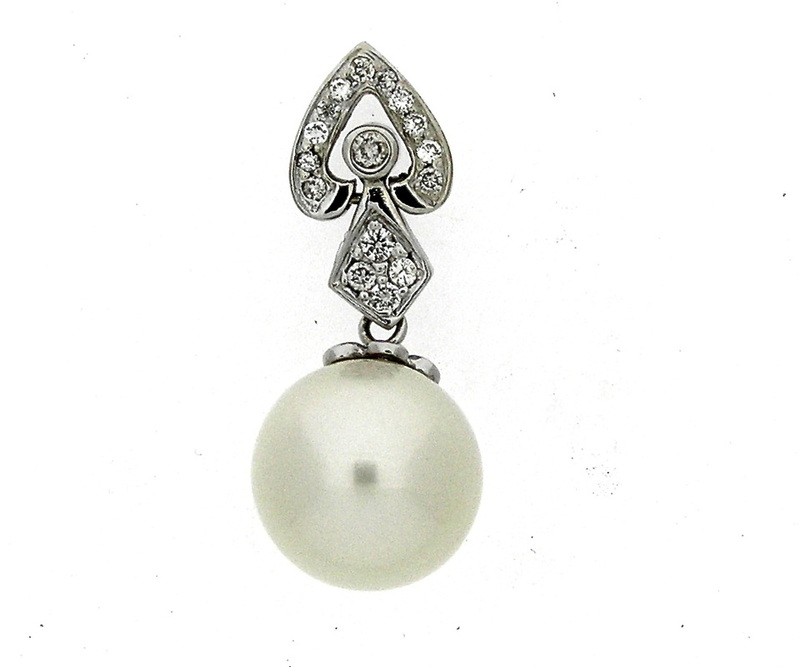 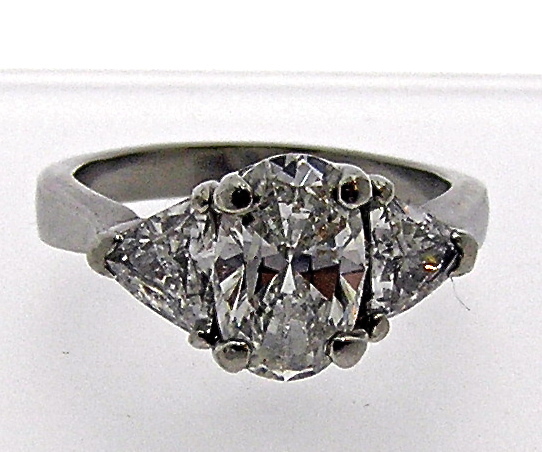 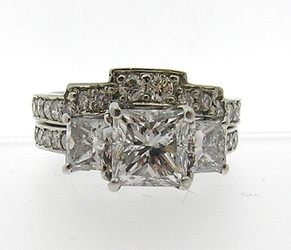 We have a comprehensive selection of engagement rings and wedding bands. 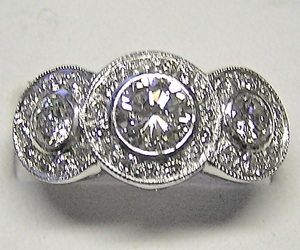 Special orders can be handled in 2 days to 2 weeks. 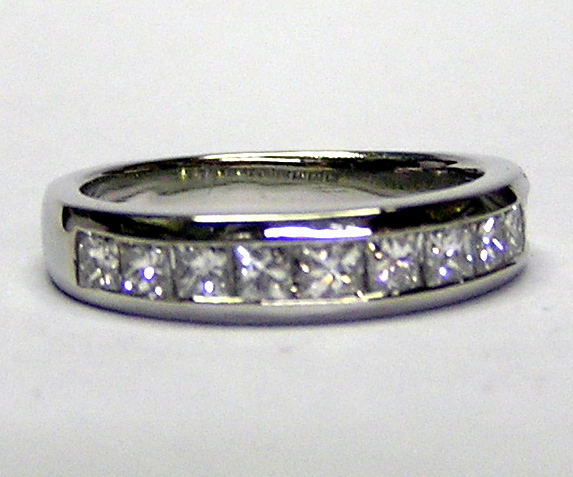 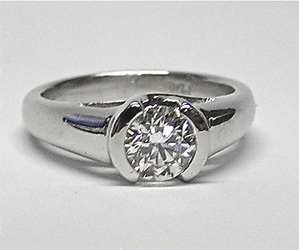 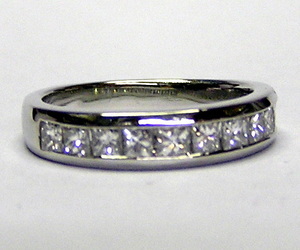 We have over 500 wedding ring designs made to order so that you will find the perfect ring for your special day. 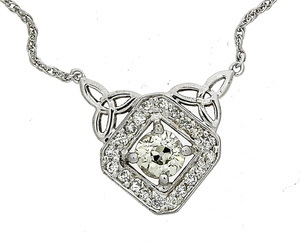 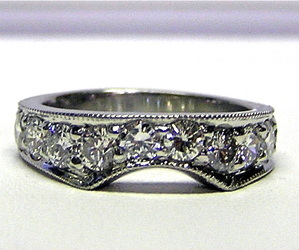 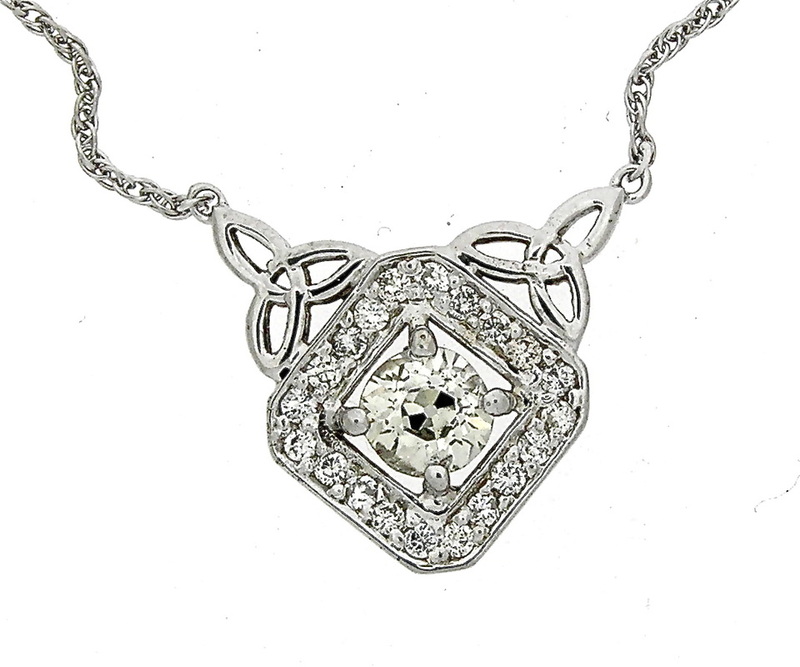 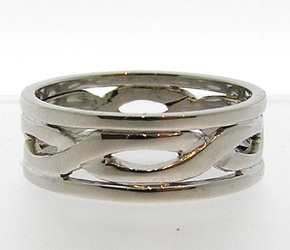 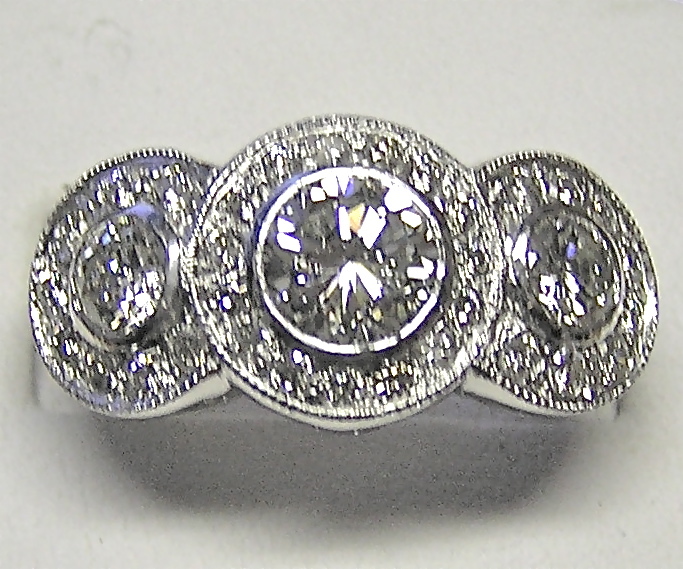 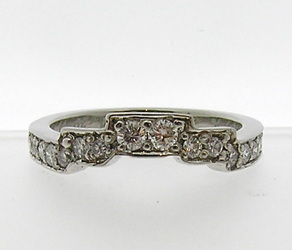 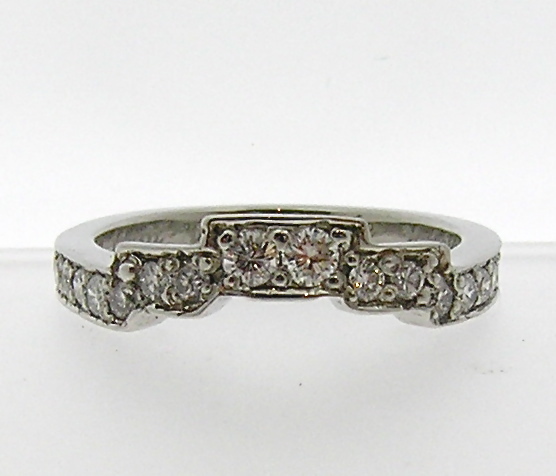 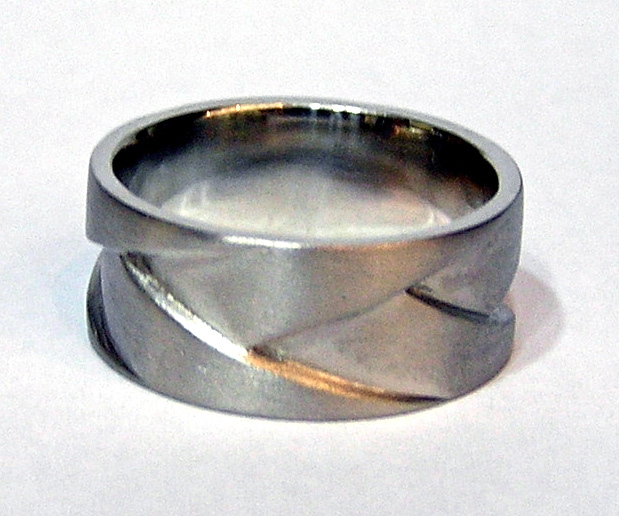 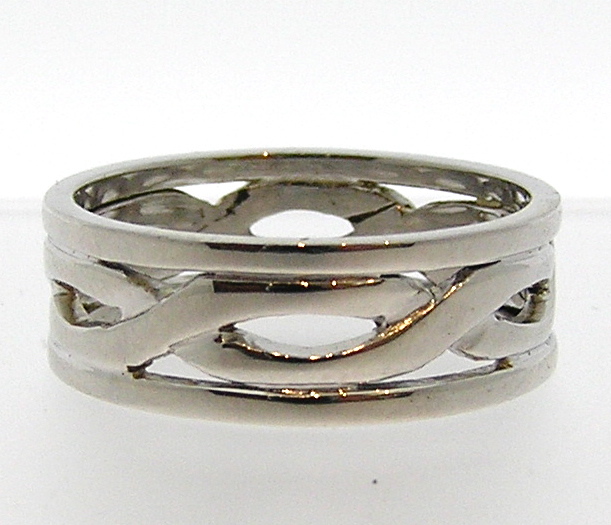 If the right ring still eludes you, TC Jewelers is where you can create your own, one of a kind piece. 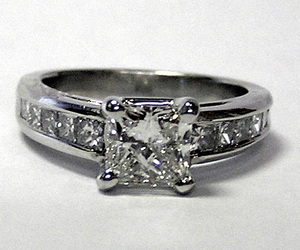 We will create a model of your custom design so that you know exactly what the finished product will look like. 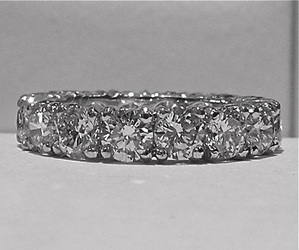 There is no better way to demonstrate a relationship and commitment as unique as yours than with a ring designed by you. 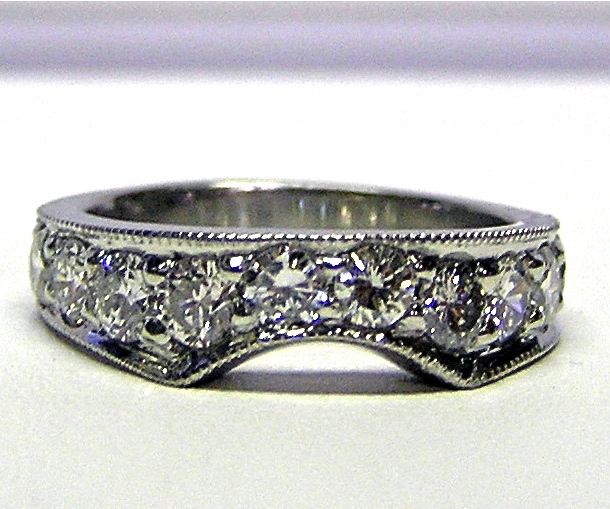 Here is a sample of our custom work - handcrafted diamond engagement rings, wedding bands and wedding jewelry set in platinum, some designed by our customers.